While you may love how your car looks on the outside, it’s the inside that matters the most. Recently, the all-new 2017 Cadillac XT5 was included as one of Wards 10 Best Interiors for 2016. As a brand new model to the Cadillac line-up, this shows great things to come! WardsAuto editors were impressed with the XT5’s “first-rate materials” along with its advanced technology. Cadillac implemented a whole-new design for the XT5, which incorporates authentic, high-end materials, decorative trims. This is best exemplified on the XT5 Platinum Edition. To be included in this list, vehicle interiors have to be all-new or significantly redesigned. The 10 winners, including the XT5, were chosen from a total of 47 interiors. WardsAuto editors spend two months evaluating all the designs. Each vehicle is judged based on its design harmony, aesthetics, materials, ergonomics, safety, value, comfort, fit-and-finish, and user-friendliness of the technology. 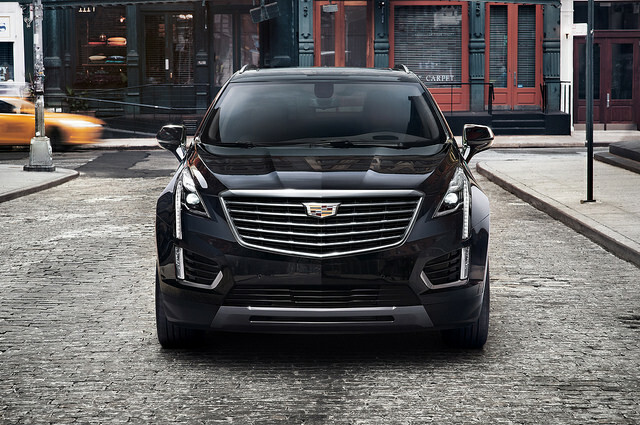 The 2017 Cadillac XT5 heads into production this month and for most dealers will go on sale later this year. Here at Bradshaw Automotive we have already received our shipment of the 2017 Cadillac XT5, so stop in to experience the all-new XT5 for yourself and see what makes its interior so noteworthy. Warm weather is finally here, which means it is a great time to head outdoors. For many people, riding their bicycles is the best way to spend a beautiful day. And, it’s a great form of exercise, too. If you’re looking to go exploring on your bike here in South Carolina, here are some great cycling trails near Greer. Lyman Lake. Just north of Greer is this beautiful lake. Ride just a part of the trail, or cruise the whole thing for a total of 20 miles. Swamp Rabbit Trail. Head to nearby Greenville and ride on the nearly 20-mile Swamp Rabbit Trail. Spartanburg County Parks. Spartanburg County has numerous trail systems available to cyclists. These range from paved paths through dirt forest trails. This May encourage your whole family to go biking together. You’ll get to explore the beautiful scenery in and around Greer while becoming active as a family. Before you know it, your kids might be begging you to head out on the trails with them. Where is your favorite cycling spot near Greer? Do you prefer paved trails or more off-road cycling? 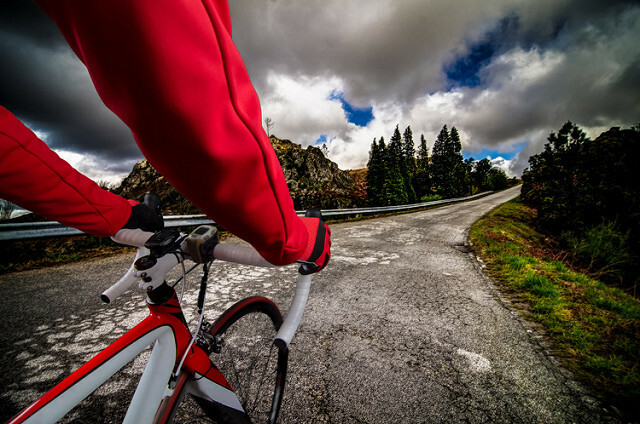 Tell us about your favorite places to go biking at Bradshaw Automotive in Greer, SC!